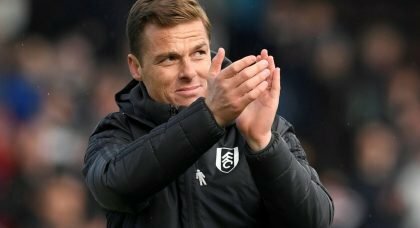 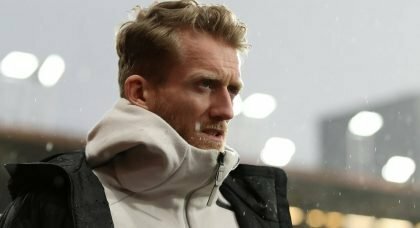 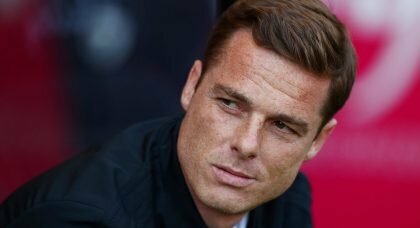 Fulham Beat Bournemouth Away Fielding The Same Team As Most Of The Season – Why? 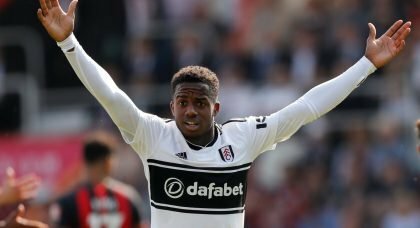 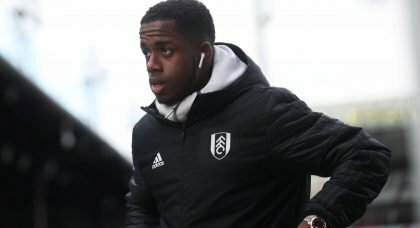 Fulham Star Heading To White Hart Lane But For How Much? 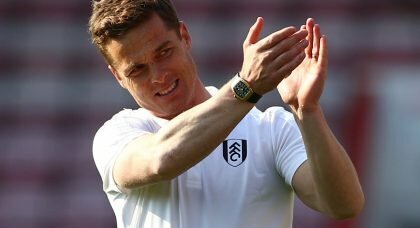 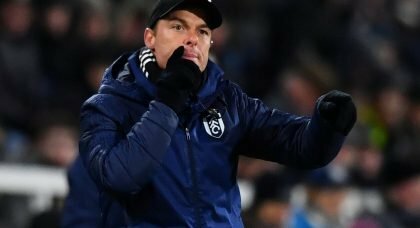 Has Beating Everton Made It Harder For Parker To Be Given The Fulham Manager’s Job Next Season? 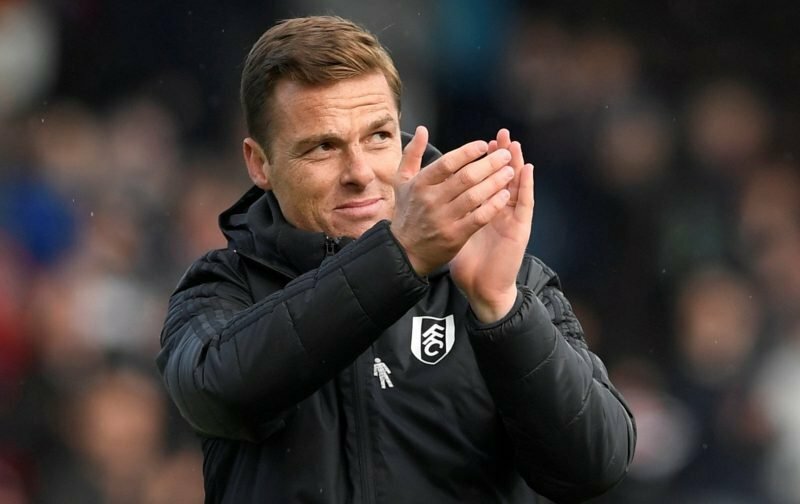 The Craven Cottage Exodus Is Set To Begin With…………..
Are We Counting The Days Until One Of Fulham’s Own Jumps Ship?